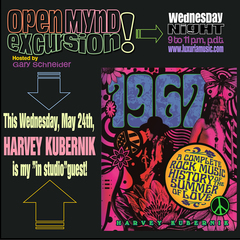 Otherworld Cottage announces a May 31st Gary Schneider two-hour Luxuria Music Internet Radio special with Travis Pike, featuring many of his 1967 Summer of Love rockers never before broadcast. 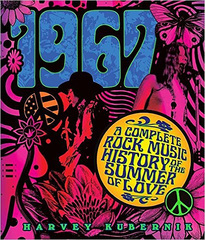 1967 was a year of much more than memories to most Baby Boomers. Harvey Kubernik and Travis Edward Pike know just how to reawaken those passions as well as those memories. 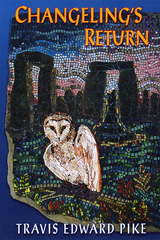 Pike, a Chairman Emeritus of the New Playwrights Foundation, will be manning the NPF booth #174 both days, exhibiting, reading nd signing his Odd Tales and Wonders 60's memoir and a new book featuring his rock musical screenplay, "Changeling's Return." Travis Edward Pike, Chairman Emeritus of the New Playwrights Foundation, will introduce his new book, Changeling's Return, containing his complete screenplay for a musical fantasy adventure,an introductory interview by acclaimed music journalist and pop historian Harvey Kubernik, a section dedicated to its supernatural elements, and selected bibliography at the Los Angeles Times Festival of Books, April 22-23, at USC. Harvey Kubernik's interviews contributed to Travis Pike's growing popularity, and are now the basis for a memoir of Pike's entertainment career from 1974 to the present titled "Then What Happened?"